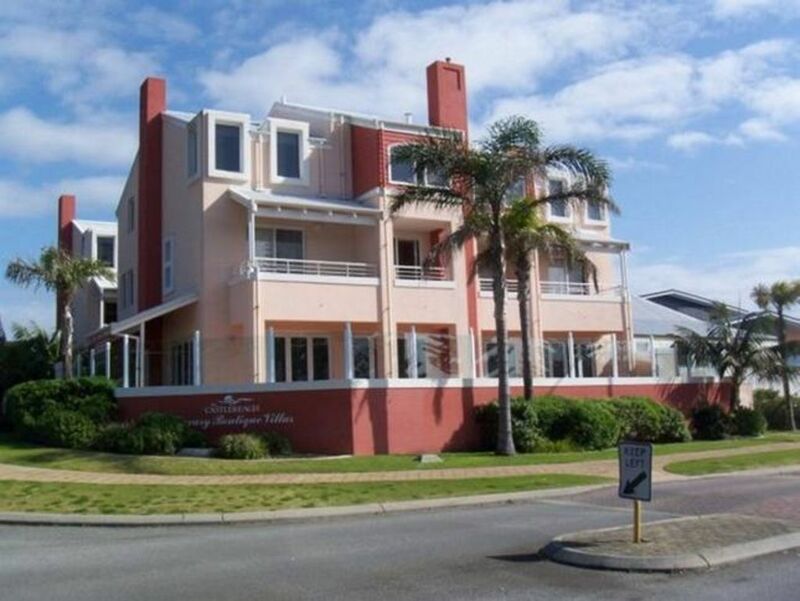 Absolute beachfront, luxury two storey villa, at Middleton Beach, Albanys premier location. Two queensize bedrooms, main features large spa in the window overlooking the beach, watch the whales in the season from your spa or balcony. Fully self-contained with quality linens & towels. Underground secure parking, sauna in the complex. Steps to the beach & a choice of restaurants, cafes coffee shops. Enjoy Middleton Beach & Ellen Cove by day & night, swim, surf, sun, wine, dine. Walk the acclaimed boardwalk to Albanys harbour, breathtaking scenery along the way, walk or cycle the track to Emu Point, Albany city centre 3 km. We had a great stay at the apartment, the location was excellent, close to beach, bars and restaurants. Would definitely stay again. Beautiful spot ,cosy and comfortable. It has all that we needed for our family of three for a relaxing holiday; fully self contained, guides for tourist attraction in Albany, nearby restaurants menus and little chocolate , toffee and cider treats! We loved it, thanks! We had a fantastic stay at Castlereagh 5. The view was amazing and the apartment very comfortable and lux. We loved being able to walk at Middleton Beach whenever we fancied and enjoyed the local shops and pub. The only thing we missed is having our own BBQ. We loved the free samples and the kids enjoyed the chocolate sauce the best. Relaxing in the SPA was great and the beds super comfy. Absolutely gorgeous apartment for a small family. Well equipped and a view that is relaxing and pleasing. The generous supply of coffee and toffee was a real treat for adults and kids alike. Will definitely stay there again. enjoy our stay except for 'un-expected visit from owner'! Beware of hidden cost's is all we can say!! !